When it comes to analyzing data there are a variety of methods that can be used. But most applications of data analytics today fall under one of two categories: regression and classification. 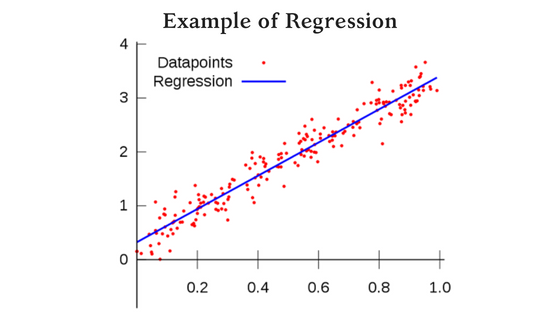 Regression is the process of using past data to predict the future value of a continuous numerical variable. This can include anything from predicting a stock’s price next week to predicting how many people will be infected by an epidemic. 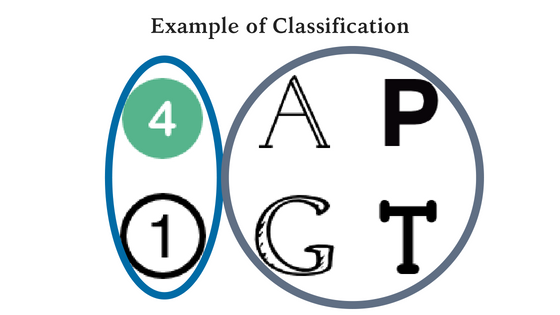 Classification, on the other hand, is the process of using past data to place data points into discrete categories. An example is choosing what advertisements to show people online based on their browsing history. The regulatory space typically demands an interesting mix of both classification and regression. The final goal of a regulatory analytics model is generally a classification. 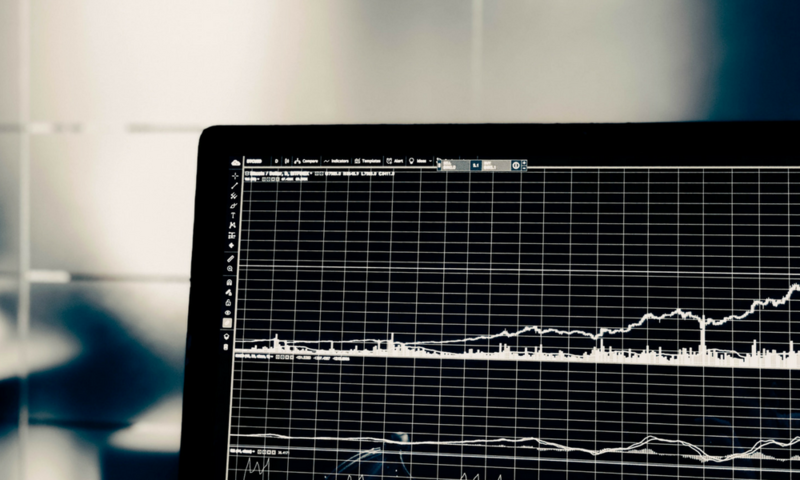 This can mean classifying a business as “low risk” or “high risk” or defining certain behaviors as “money laundering” or “product diversion.” Getting to the point of classification, however, can be quite a bit more challenging than it is in other fields. Going back to the ad example, an ad agency may have data of a million consumer profiles containing their demographics, browsing preferences, and whether or not they bought a product. They can say for certain that Jim, a 20-year-old from New York City who checks ESPN every day, bought a Knicks jersey when he saw the ad for it. With this knowledge, the agency can make better predictions as to who else is likely to buy that same jersey if shown the ad. 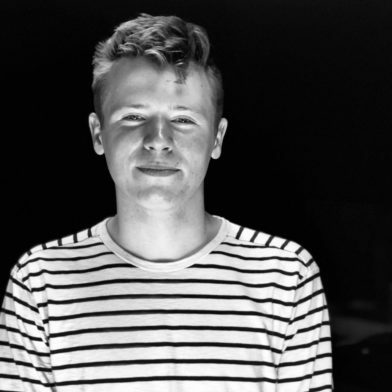 Adam is currently in his junior year of his undergraduate studies at the University of Colorado Boulder. He is working toward a Bachelor's degree in physics with a minor in statistics. Upon graduation, he hopes to pursue a career in data science. His skill sets in SQL will be put to use at NCS as a data analyst intern where he will be looking at dynamic data sets covering everything from socioeconomic and census data to complex track and trace data. He has a proficient knowledge in Python, Java, Mathmatica, Photoshop, Powerpoint, and Excel.